The report delivered to the council revealed that Maidstone continues to have one of the lowest business start-up rates in Kent and is becoming a business graveyard with more failed businesses each year than new start-ups. In 2009, 610 new enterprises were established in Maidstone and 785 closed. In 2010, 640 business were established and 665 closed and in 2011 this trend continued with 650 businesses starting up and 670 failing. (Source) The trend not only shows a continued deficit between business start-ups and decline, but a gradual decline in the number of new enterprise start-ups. The council have decided that a new enterprise hub could tackle this problem. The new enterprise hub project was agreed by council cabinet ministers on Wednesday 18th December and it will now go before Kent County Council in the form of a “shared bid”. Maidstone will contribute £700,000 from its capital programme with the rest coming from the regional authority. Should the shared bid be unsuccessful, Maidstone Council are considering funding the project, with the help of a combination of grants and commercial loans. 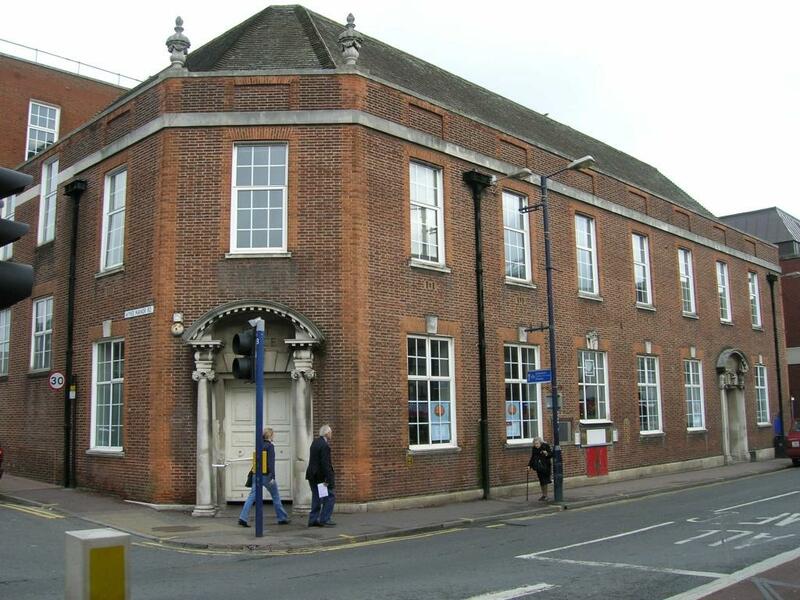 The former Post Office in Kings Street in Maidstone Town Centre is the most likely site for the new enterprise hub. This location would provide great networking opportunities and an ideal location for trading with the town centre for new businesses. The new enterprise hub would provide shared office space in a prime location for new enterprises.